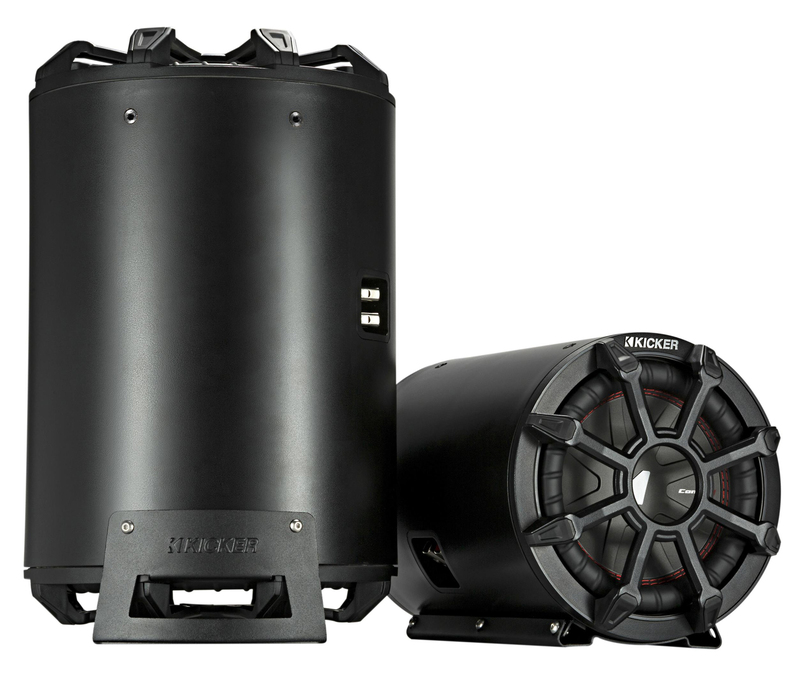 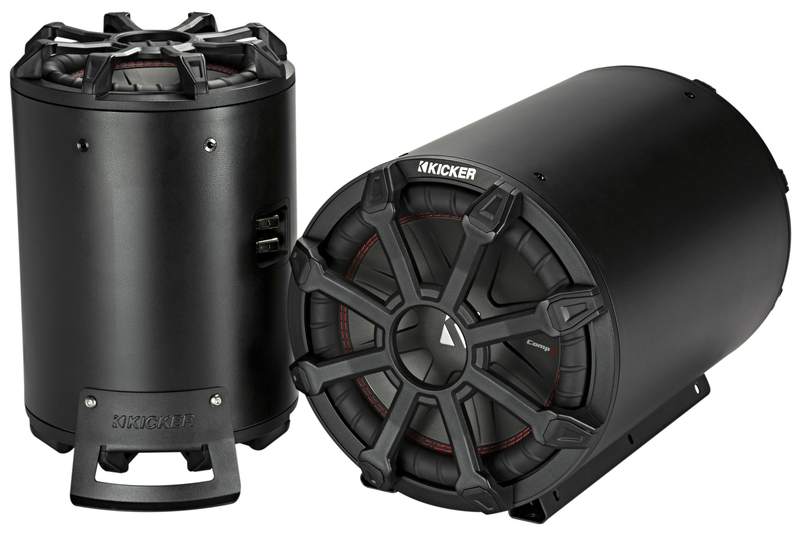 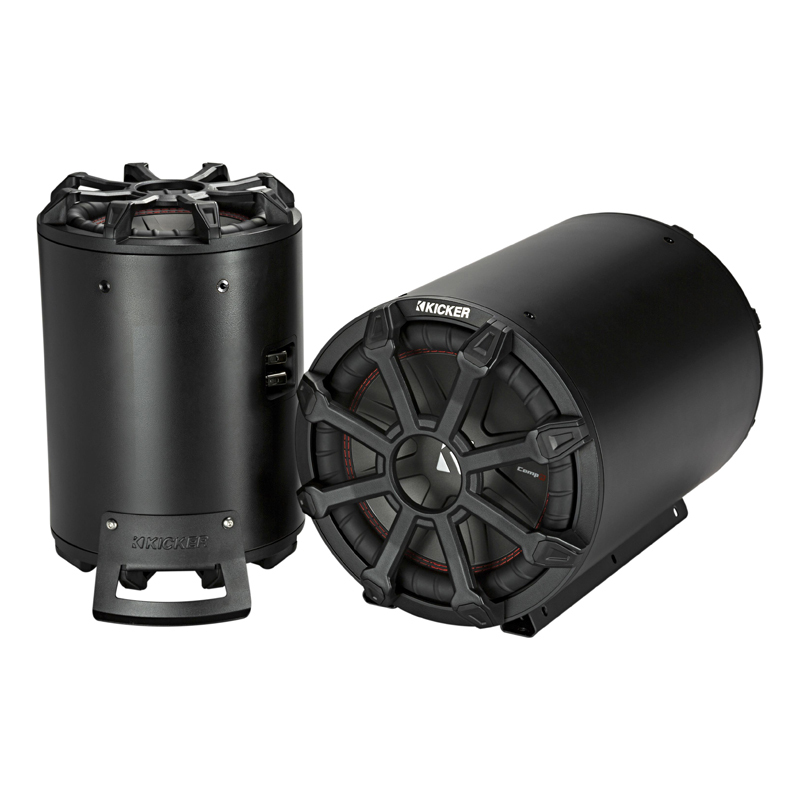 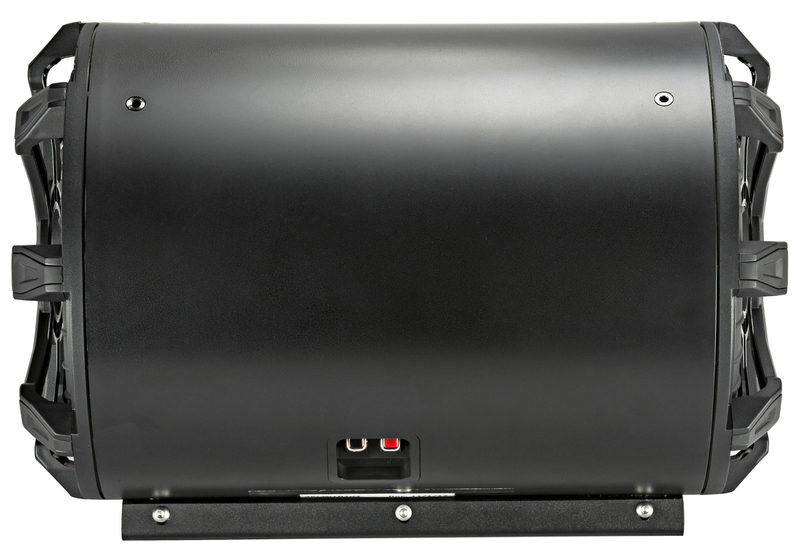 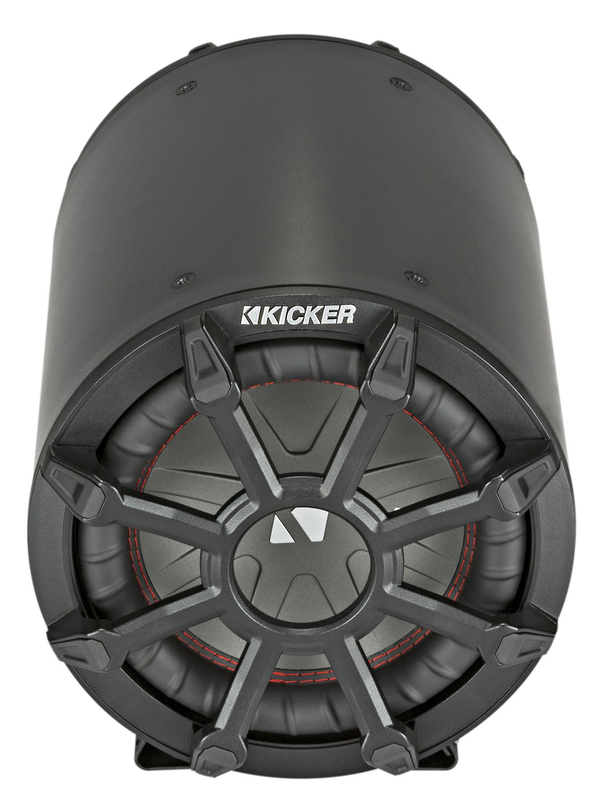 Ultra-deep and surprisingly loud, the TB subs mount in your trunk or your truck with equal ease. 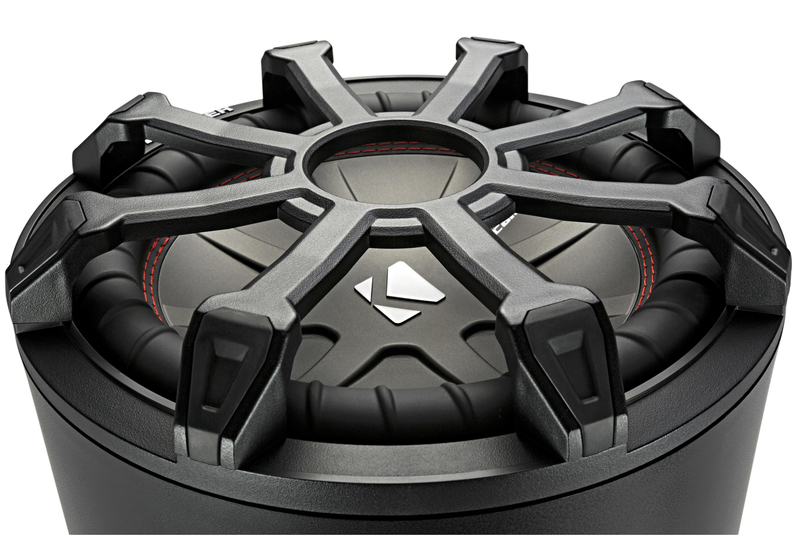 You get the bump you want without losing the space you need. 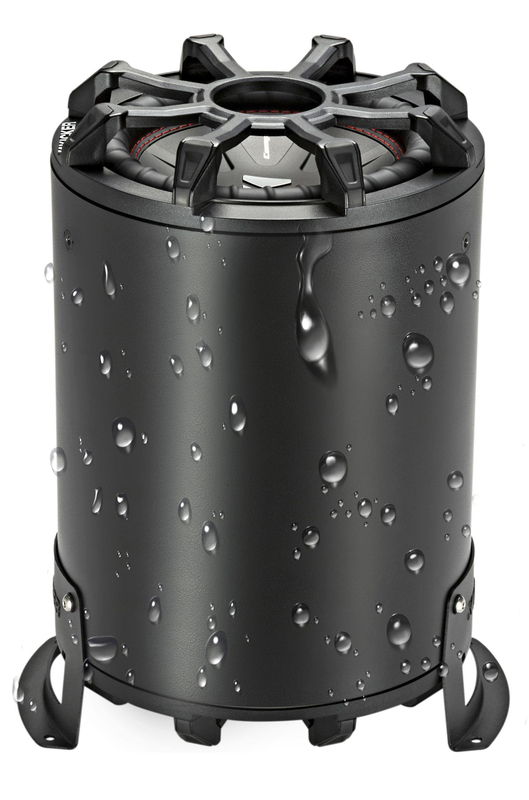 This TB 10-Inch Tube Speaker works best with 400 watts of recommended power.